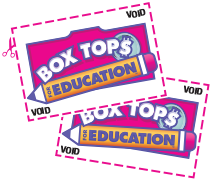 Box Tops for Education are a quick and easy way to help raise funds for Daniel Webster School while shopping for groceries. Simply clip the Box Tops from the packaging of products you already buy, save them, and send them in to school in your child's backpack noting their grade and teacher's name. Congratulations to Mrs. Mezzina's class who won the Winter Box Top collection! 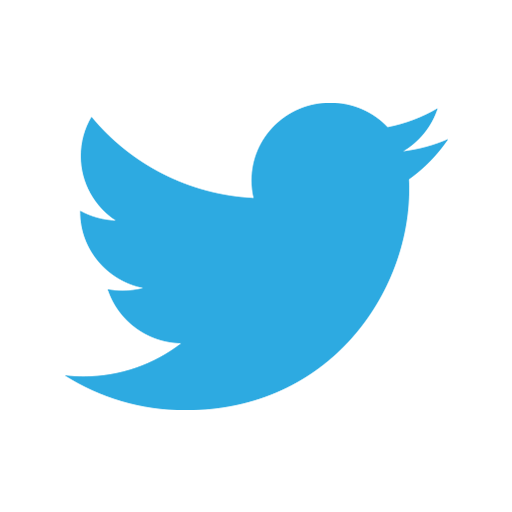 Our next collection deadline will be June 3rd. This will be the last collection for the year. The class which collects the most Box Tops will earn a Treat from the PTA! Fore more information, visit the Box Tops website.